JK Tyre is implementing an 11 MWp captive solar power project in their factory campus at Kankroli Rajasthan. Firstgreen Consulting is appointed as PMC consultant for this assignment. Firstgreen provided a review of the energy yield and financial models of the proposed solar project and prepared the preliminary design to assess the installation potential. 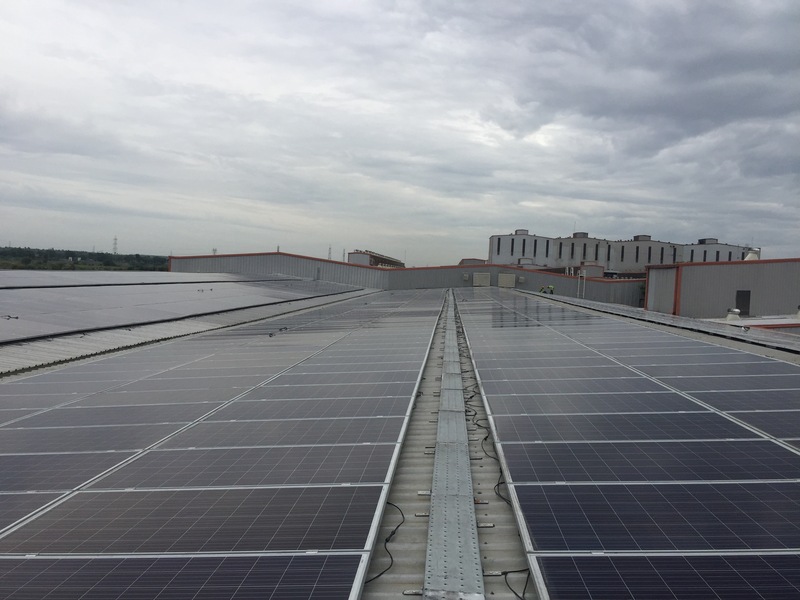 There is an air strip within the plant area, hence the assessment of glare of the PV modules was critical and Firstgreen used the glare assessment tool for this purpose. Firstgreen assessed the financial returns through implementation of this project and also the technical challenges in implementing the project for the captive usage of the plant.